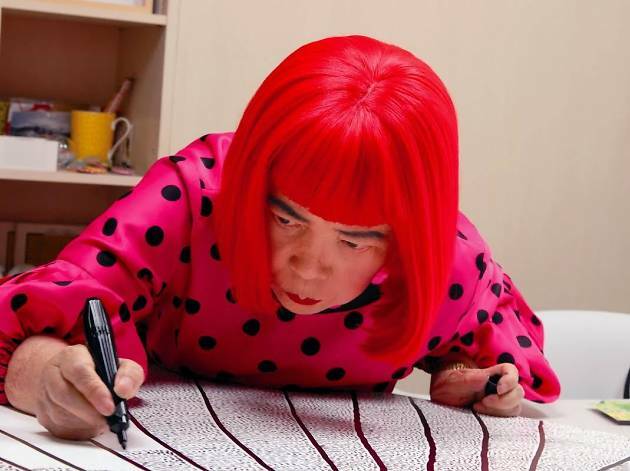 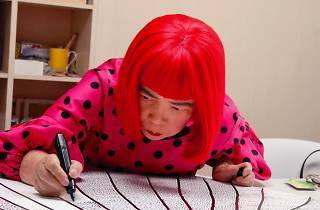 Currently on at the National Art Center, the Yayoi Kusama: My Eternal Soul exhibition is proving a massive hit, so some crafty film folks apparently thought that the city could use even more of the bewigged contemporary artist. 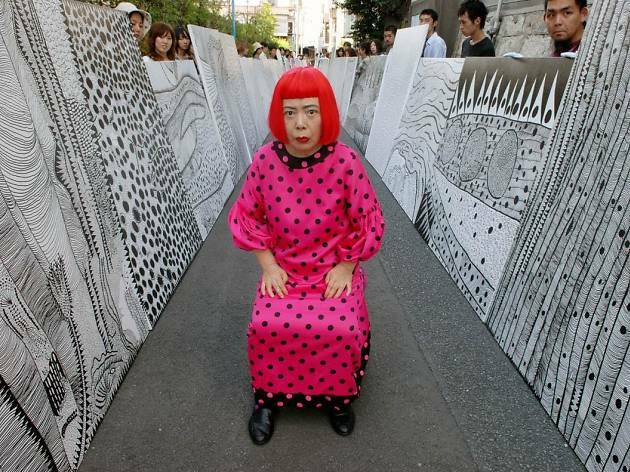 Enter these special screenings: in order to celebrate the exhibition and Kusama herself, the Tokyo Photographic Art Museum, Yujiku Asagaya and a few other Tokyo cinemas are showing the documentary Near Equal: Kusama Yayoi throughout April. 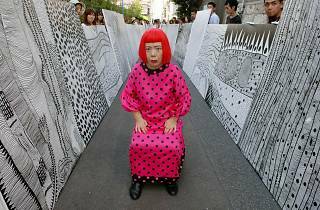 The film follows Kusama's daily life and creation process for a year and a half, looking at the intersections of life, death and love in her work.